Looking for private in-home or in-studio Viola lessons? Our Columbus teachers are ready to get you started. Find your teacher today! I teach scales, technique, shifting, vibrato, tonal exercises, solo pieces, and theory. I also teach group ensembles, trios, quartets, etc., in Classical, Religious, Fiddle, Pop. I help students with their school orchestral music and audition pieces also. Are wondering why every time you hit a certain note, it squeaks, or crunches, or sounds glassy? Or maybe you can't quite read the notes. Perhaps you are no stranger to the instrument, but need improvement of musicianship, expression, etc. Let me help you master the skills you're trying to achieve. With my help, you can make breathtaking music! Viola - the hidden gem of the strings family! As a violinist who made the jump to viola, I strive to help violists really shine in a world dominated by the violin! Patient and compassionate teacher. Learn at your pace. The lessons will be geared towards your goals. All ages are welcome! Viola is one of my secondary instruments and I would love to pass on my passion for music to my students. 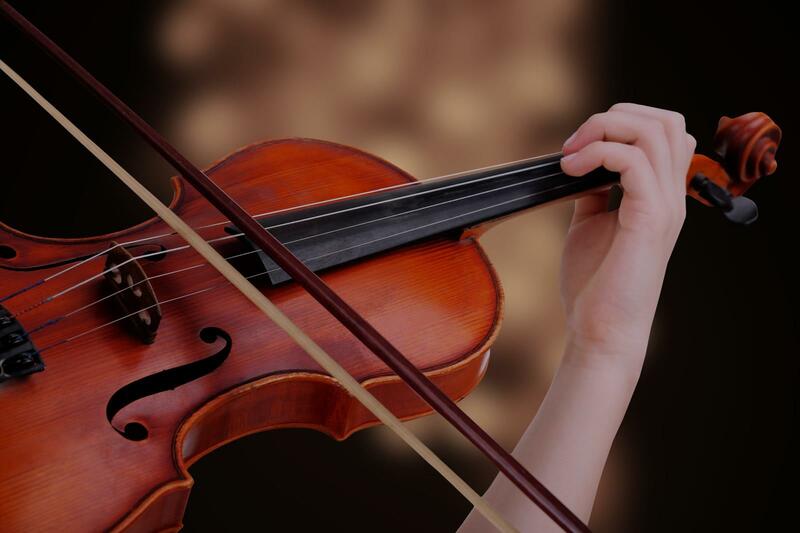 Students can expect to learn how to play the viola with proper technique in a way that is unique to each student. Brynn’s students will also learn basic music theory, which includes reading notes, rhythms and key signature recognition for all major and minor keys. Students can also expect to improve their overall musicianship skills while earning audition skills and gaining overall confidence. I cannot wait to work with you.